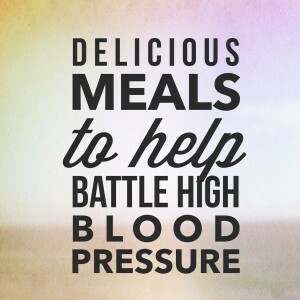 Eating well with high blood pressure is important to your overall health. However, just because you have to battle high blood pressure and have to eat a healthier diet to maintain it doesn’t mean you can’t enjoy your meals. In fact, as you focus more on your meal planning and healthy cooking, you might find that you actually enjoy your meals more now. Especially if you have found easy, fun, and delicious recipes that are catered to fit into your high blood pressure diet. Not only is eating a primarily plant based diet healthier overall, but it has shown significant benefits when it comes to helping with most chronic health issues. This is because fruits and vegetables are naturally full of all of the vitamins, minerals, and nutrients that you need for a healthy lifestyle as well as being natural fat free, low sodium, and heart healthy. On top of how healthy eating a plant based diet is, it is a delicious way to eat. Fruits and vegetables are delicious on their own, and add an amazing depth of flavor to any meal or dish. Many people simply do not know how to cook with vegetables instead of relying on meat and dairy, but really it couldn’t be easier. You can sauté, roast, boil or bake vegetables just like you would any other meal. To keep your blood pressure healthy, you know you need to avoid salt. That does not mean you have to forgo flavorful, delicious meals by any means. There are so many ways to flavor boost your food without adding salt. • Lemon Juice: Squeezing some fresh lemon juice over your food is a great and surprisingly effective alternative to salting your food. The tang of the lemon juice often tricks your taste buds into thinking that something is salty. • Herbs: Cooking your meals with fresh, aromatic herbs is a great way to boost flavor without adding any salt at all. • Spices: You can kick up your meals with an endless array of spices. The options are literally limitless. From spicy to tangy to savory and beyond, you can achieve whatever flavor you crave with the right spices. Even better, there are tons of delicious ready-made and salt free spice mixtures available at just about every grocery store. Changing your diet means changing the way you plan and cook your meals. For some this can seem daunting and stressful, but it really doesn’t have to be. In fact, getting creative with your high blood pressure friendly meals can be really interesting and a lot of fun. So you might not just be picking up a new healthier lifestyle, but a new hobby as well. 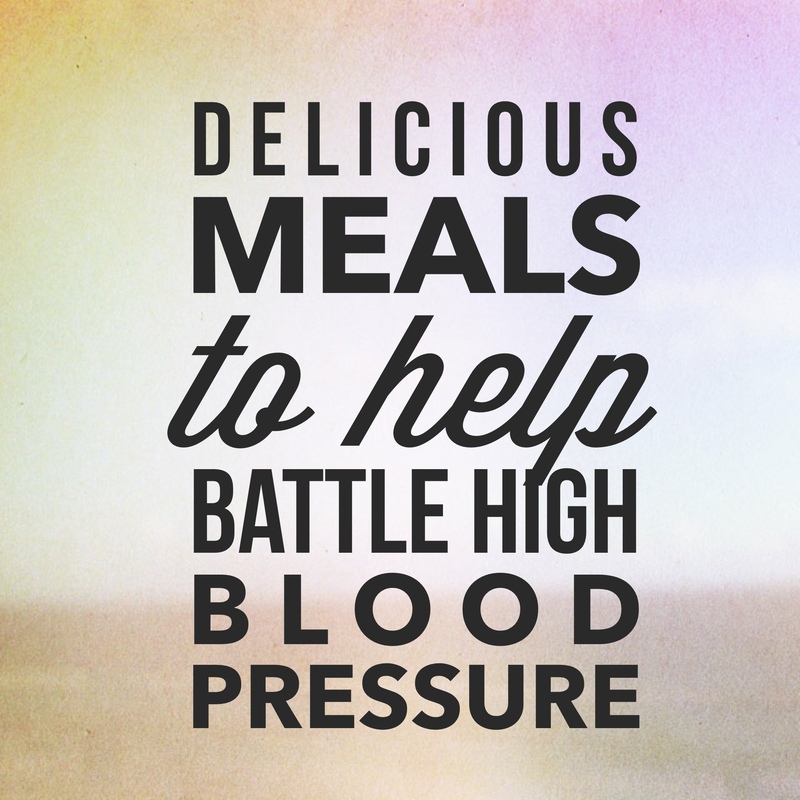 A healthy diet and lifestyle are your best weapons in your battle against high blood pressure. Luckily, delicious meals are a sacrifice that you can deal with pretty easily. With some creative cooking, a few clever substitutions, and a little change in the way you think about your food, you will find that creating high blood pressure friendly meals is easy and enjoyable. There are a lot of things you can do to battle high blood pressure, click here for more ideas.